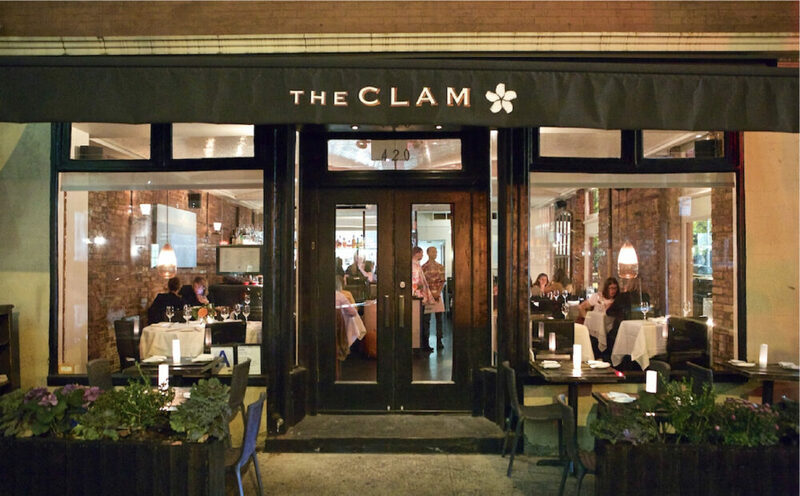 The Clam is Joey Campanaro and Mike Price’s neighborhood restaurant in the Village in NYC which draws its inspiration from one of its favorite ingredients, the iconic clam. 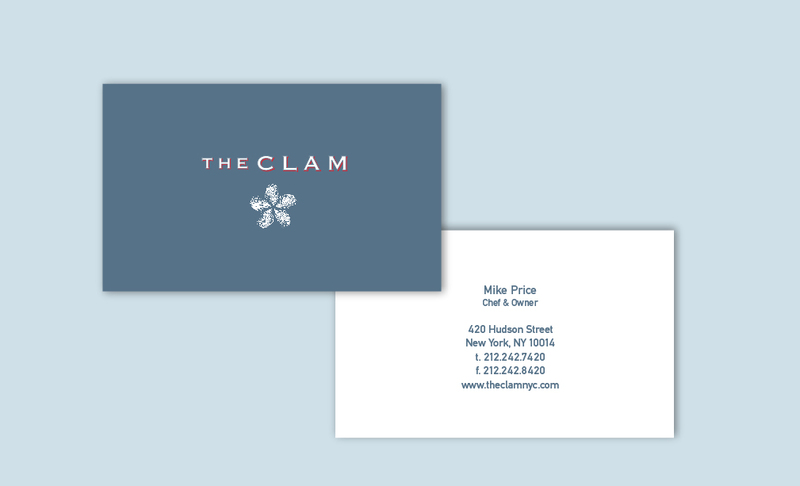 The visual identity utilizes an old-fashioned colorful font combined with pen-and-ink drawings of clam shells. 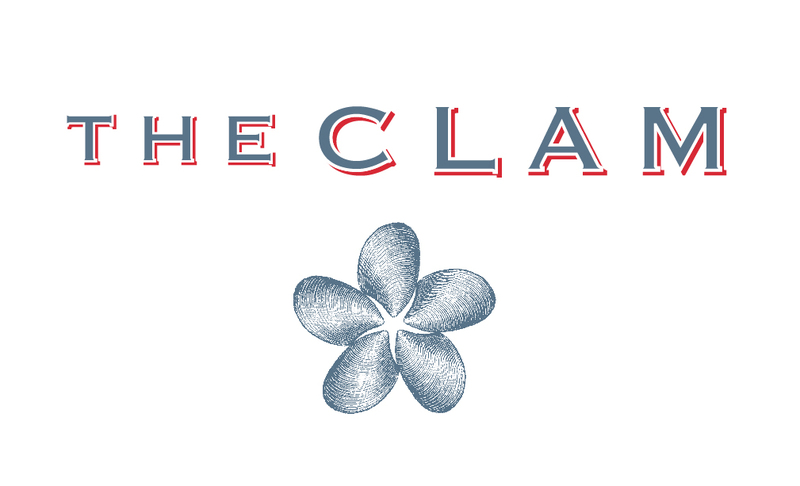 Applications include various restaurant collateral, including coasters, matches, menus, signage, and uniforms.